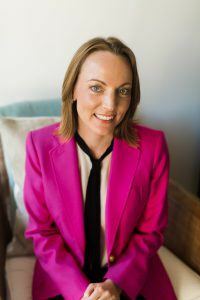 Holly Ferris is a long time business owner who recently needed a change – Ben Robinson’s bookkeeping course, Bookkeeper Business Launch gave her the opportunity to change directions and enhance her skills and interests. She is now the owner of Keeper In Balance, an online bookkeeping firm just for savvy creative women entrepreneurs, in addition to her previous business. In this interview, Holly shares some of her experiences with the Bookkeeper Business Launch course, and how it has influenced her life. Holly, would you mind giving us a bit of background and telling us what led you to start a virtual bookkeeping business? I’ve been a business owner for over 15 years. Last year, around June/July 2016 I got the itch to do something different. I started researching business options that would give me a tool I could use to help the creative entrepreneurs I desired to work with. I was confident that bookkeeping and profit strategy would be a value tool for this market so I set out to find the best training I could. Why did you zero in on bookkeeping and profit strategy? I had several entrepreneurial friends ask me “Who does your bookkeeping?” When opportunity knocks, you open the door. And from my own experience has a business owner. 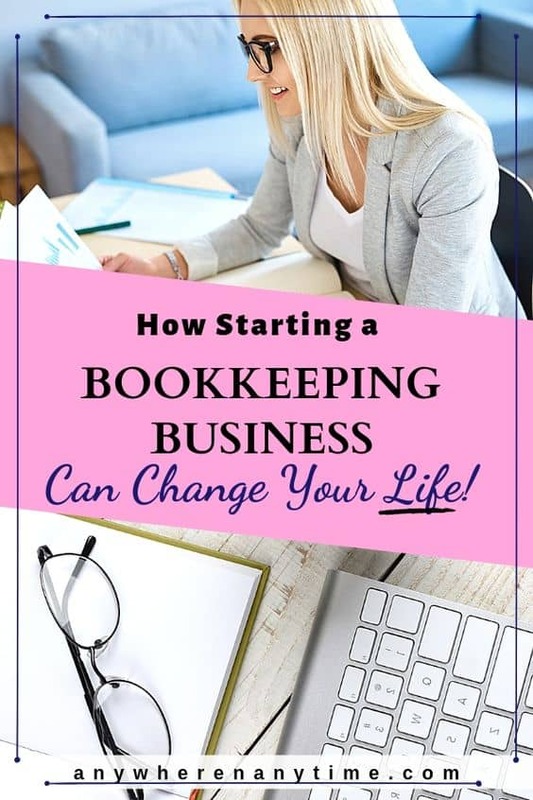 Just because we are business owners, and just because some of us DIY the books, it doesn’t make us bookkeepers. 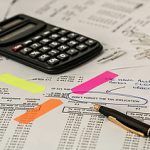 I knew I needed to understand my own business and my numbers, but I also understand that as business owners we didn’t get into our business to do the books. Profit strategy is a natural progression in this business. The bookkeeper of today isn’t here to just reconcile your accounts. We also need to be strategic and add value to our clients’ bottom line. How did you decide that Bookkeeping Business Launch was the course for you? I watched the 3 introductory videos but I still wasn’t totally convinced that it was right for me. I had several follow up emails with Ben and his team before I took the plunge. The team at Bookkeeper Business Launch are responsive and supportive, so I knew I was in good hands. Had you looked into many other courses? What aspect of Ben’s course tipped the tables for you? I looked at a few others courses but they all felt “get rich quick”. Anything too good to be true usually is just that. Ben’s course expresses from the top: YOU must do the work. YOU must take action. This course offers the knowledge you need to build a successful bookkeeping practice. But YOU are still accountable. YOU still need to do the work. What did you hope to achieve by taking the course? I took the course to quickly and thoroughly get a grasp on bookkeeping knowledge. Although I am a business owner of 15 years I did not have bookkeeping experience. I thought this knowledge would be the most valuable to my new client base. Have you achieved that or definitely on your way to achieving that? Yes! I’m still learning every day but the course definitely prepared me for bookkeeping in the real world. First with my own business and now my four clients. And I know I’m never alone. If there is a bookkeeping puzzle that comes up in my business I know I have the support of the student community at Bookkeeper Business Launch to help me navigate those questions. I’ve understood that the course emphasizes mindset and work-life balance. Were these portions helpful for you in spite of your previous business experience? Absolutely! If I’ve learned anything over 15 years plus of business, YOU NEVER STOP LEARNING! And the mindset is the biggest part of the puzzle for me. I really think Ben nails this with his teaching style and all the mindset content he offers. What aspects of the course were the most beneficial in terms of reaching your aim? For me, the bookkeeping knowledge. But the marketing training is pretty amazing too! Ben has partnered with some of the best when it comes to crafting your message and getting it in front of the right people. I went into this wanting to learn bookkeeping to bring it to a creative market and I left with marketing knowledge I never used before! How has taking this course affected your life overall? Was it worth it? Taking this course was absolutely worth it! I’ve learned a lot and gained more confidence taking this course. Although I am a business owner of 15 plus years I never had the confidence to understand my own numbers. Now I’m sharing that knowledge with clients that inspire me every day. And, I have the wonderful support of the Bookkeeper Business Launch community. Being an entrepreneur can be lonely at times. Being part of this community is worth the price of admission! Any questions for Holly or any thoughts about whether online bookkeeping might be a career change for you?